Delicate long-stemmed roses, chocolate hearts, and the sound of sweet nothings in the air. Ah, Valentine’s Day. A day dedicated to celebrating all the love in our lives. Lovebirds exchanging greeting cards with playful notes like “Be Mine” and “Kiss Me”. It’s so easy to get caught up in the spirit of our most romantic holiday of the year. Perhaps you treated your love to flowers or candy last year? This year, share the gift of an indulgent couples massage therapy treatment. Spend some quality time together against the romantic backdrop of our couple’s treatment room. Side-by-side massage tables heated for your comfort, subdued romantic lighting, fragrant red roses, and twinkling candles will make your Valentine’s Day one to remember. You and your partner are welcome to customize your appointments with a specialty treatment of your choice. Each of you will work with an individual massage therapist who will happily adapt your massage to meet your individual treatment goals. We offer pregnancy, hot stone, aromatherapy, deep tissue, and relaxation massage – the choice is entirely yours! In parting, you will receive a token gift of delicious chocolates to continue the Valentine’s experience at home. 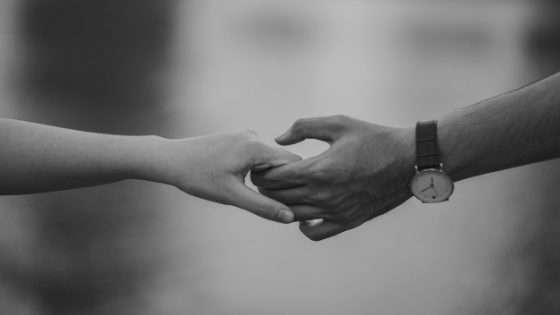 Receiving a massage therapy treatment in the same room allows two people in love to completely relax and release personal or mutual stresses while remaining connected. 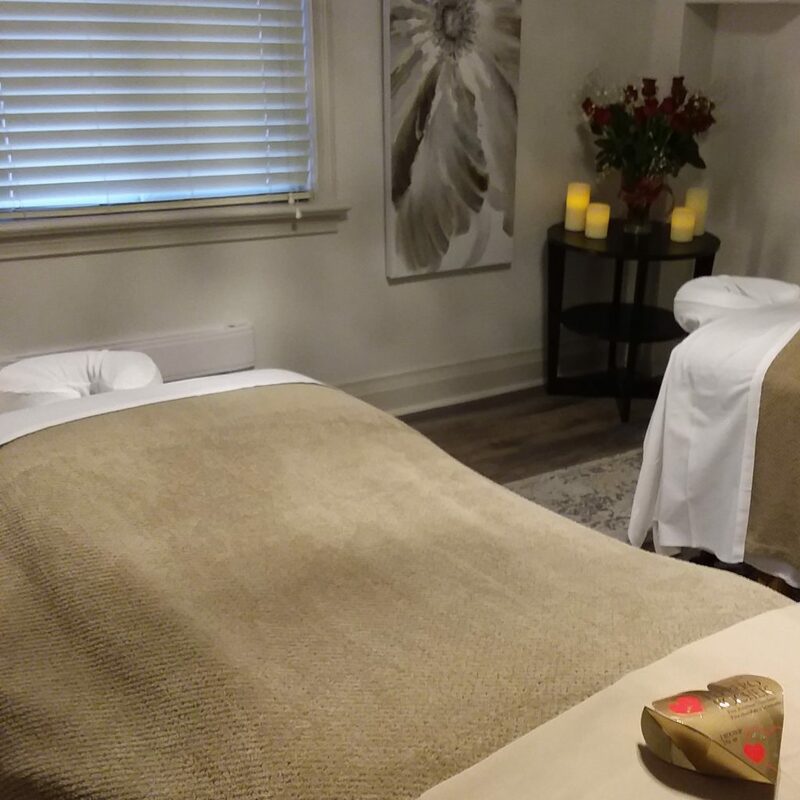 Our peaceful dual treatment room provides the perfect environment for couples to unwind and enjoy each other’s company while finding renewal together. Relax, refresh, and reconnect this Valentine’s Day. Bayview Sheppard RMT is a massage therapy clinic located in North York, Toronto, open 7 days a week. We offer treatments specifically based around relaxing and stress relief, pregnancy and prenatal massage, sports massage, deep tissue massage, Thai massage,couples massage, and much more. Email or call us today to book.